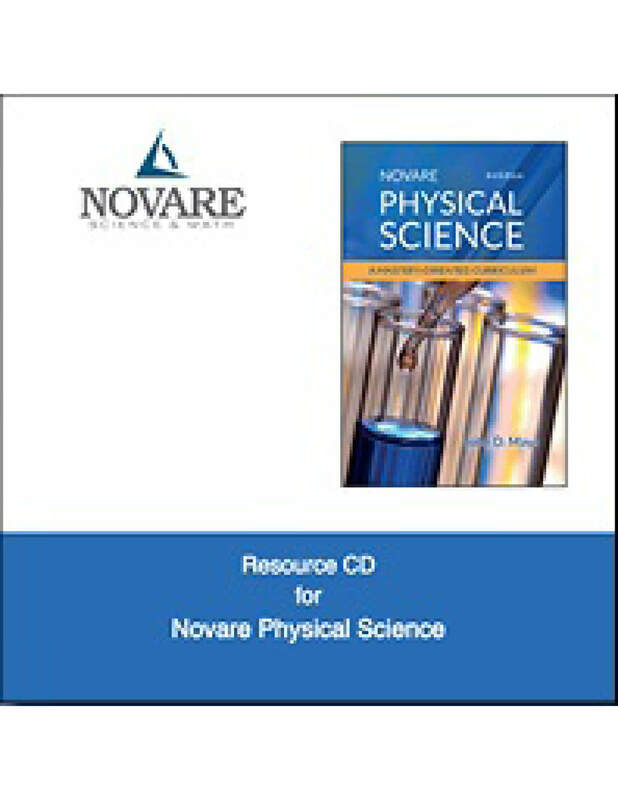 Novare Science and Math is committed to a mastery-learning paradigm. 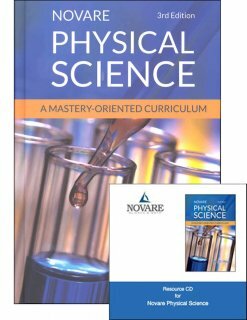 Aestheticaly mature graphics, accurate explanations, and thorough treatment of the foundational principles of the physical sciences characterize this course from start to finish. 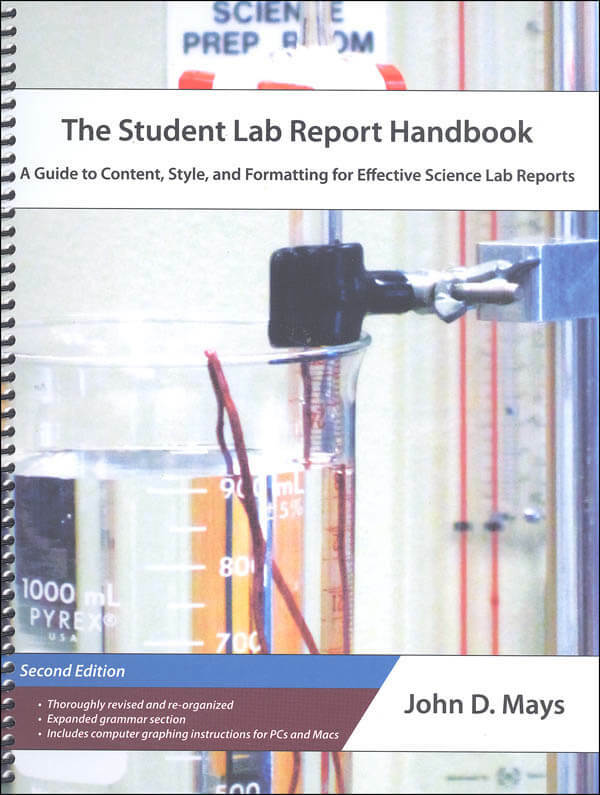 The Resource CD includes course overview, quizzes, teacher keys, weekly review guides, experiment manual, suggested answers to verbal questions, annual schedule, and more! 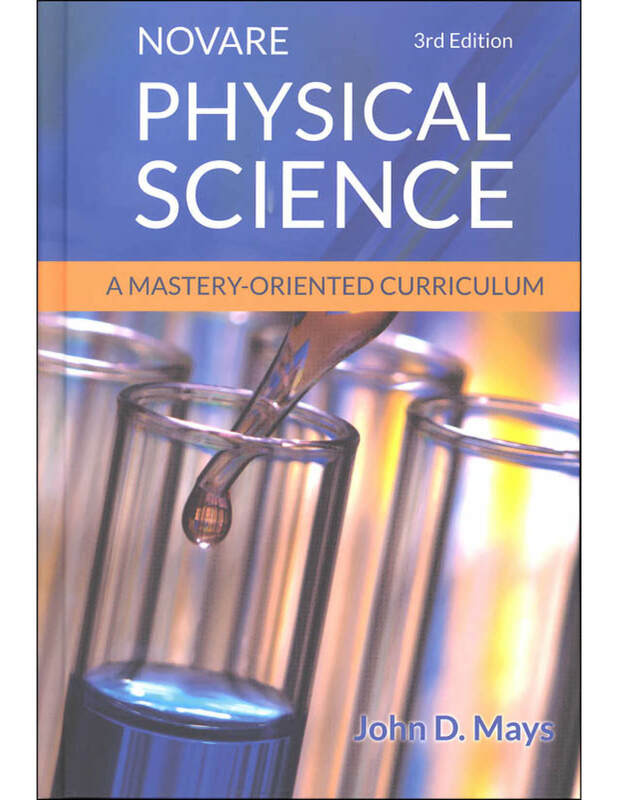 Designed for students in grades 8-10.